Download this eight minutes long yogic relaxation technique and enjoy it free of cost to enhance your mind and body relaxation ability. 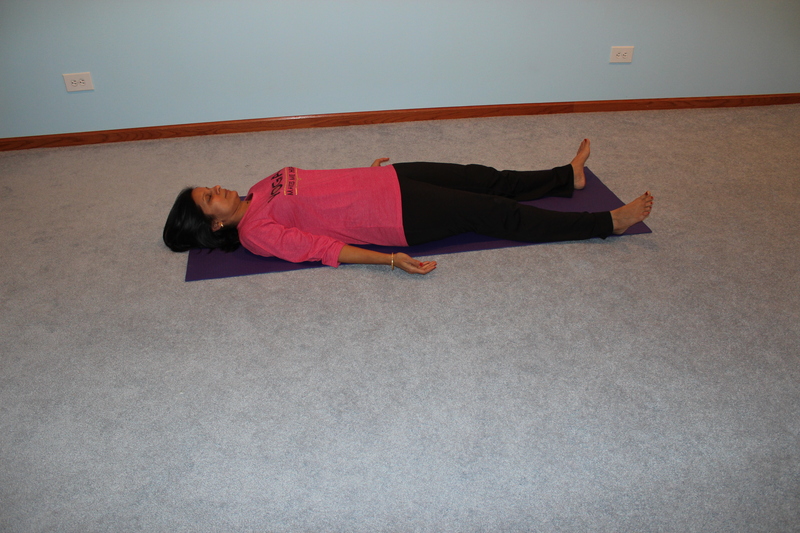 Practicing Shavasan/Corpse Pose is a great way to relax the body as well as mind in a short period of time. This approx. 8 minutes duration technique may enhance one’s ability to detach mind from the five senses and thus not loose the inner tranquility of mind due to outside negative influences.